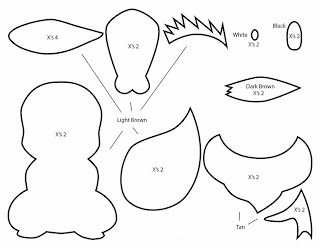 How to make a plushie : This weeks plushie tutorial is on an Eevee Pokemon from Nintendo. 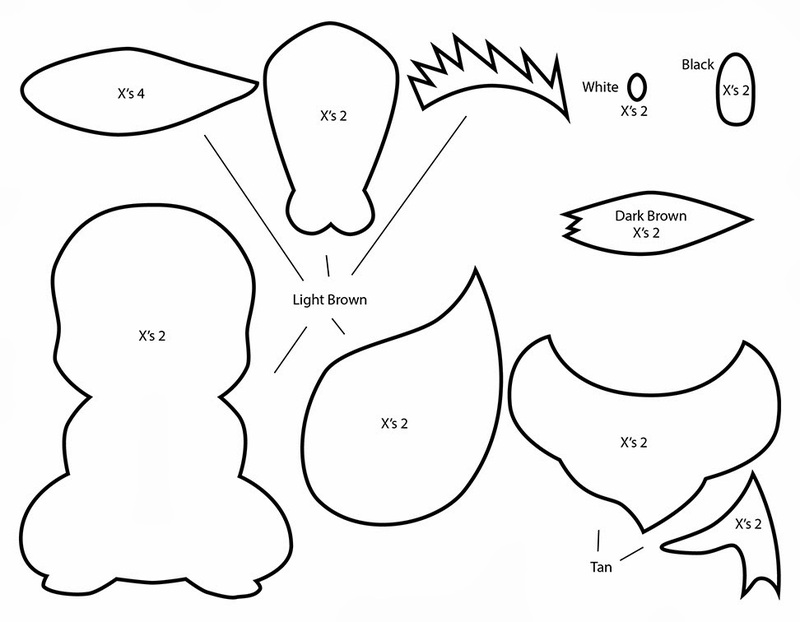 So many Pokemon are so kawaii that it's hard choose which one to make into a plush! 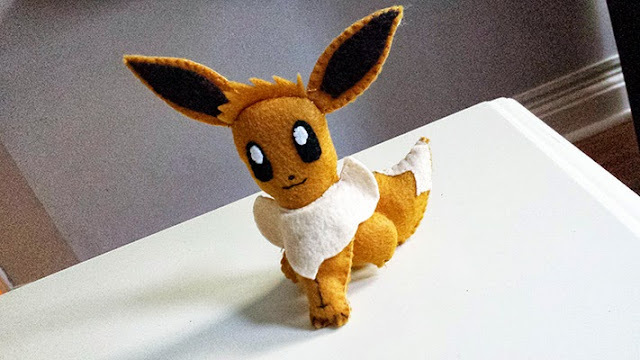 I love Eevee and hope that you all love the design I came up for it. Send me any questions and comments. Have fun making this, hugz! Pokemon has been part of my childhood since it first started. I remember the original 151 Pokemon and wished I could be like Ash going on daily adventures trying to catch them all and being the best trainer there ever was. 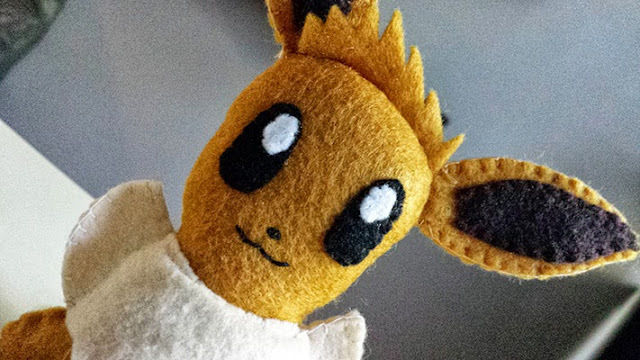 Nintendo designed these pocket monsters to be adorable and Eevee does not disapoint! how nice! i love it! thank you for the pattern. i can now use it to make a eevee vers of phone pouch (i needed the tail part and ur's the perfect!) 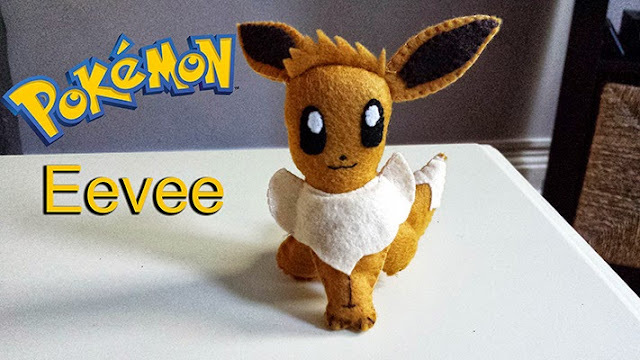 and eevee plush shown in ur vid!